Although quant in nature, online surveys also enable researchers to add a little qualitative flair to the overall findings by using unstructured, open-ended questions. The collected feedback can provide enriching, supportive insight akin to a focus group sound-bite. The survey response rate refers to the percentage of the total number of survey attempts that are fully completed. 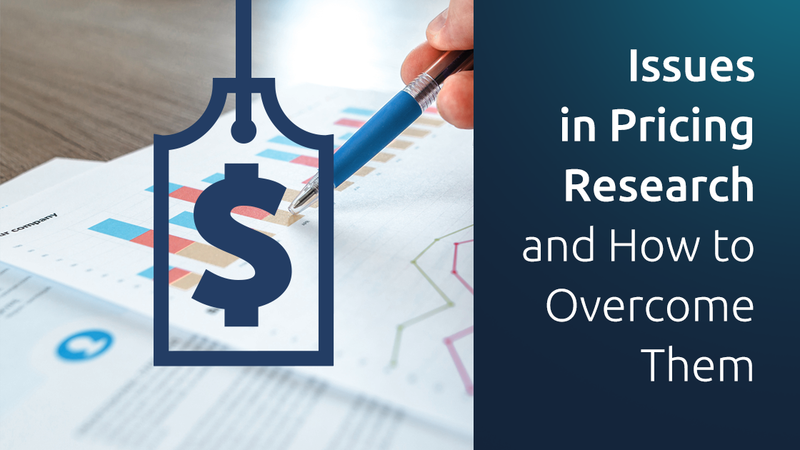 When you’re looking to field your survey quickly – in just a few days, perhaps even hours – maximizing the survey response rate is going to be a top priority. Respecting your respondents is a key component to successfully completing project fieldwork quickly and efficiently. 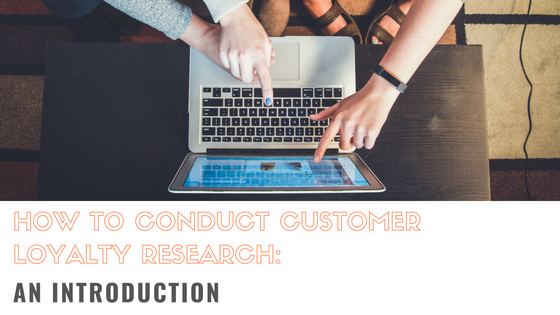 And it starts with ensuring your survey is going to the correct sample from your target population. Marketers are regularly tasked with making decisions that are influenced by the competitive market structure – Which new product(s) will give us a competitive advantage? How do we address new entries in the market? What is the best positioning for this product? 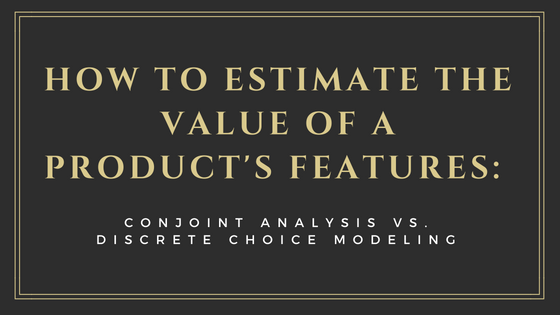 To help answer questions like these and gain a competitive advantage, researchers should begin by identifying the competitors and completing a competitive analysis. 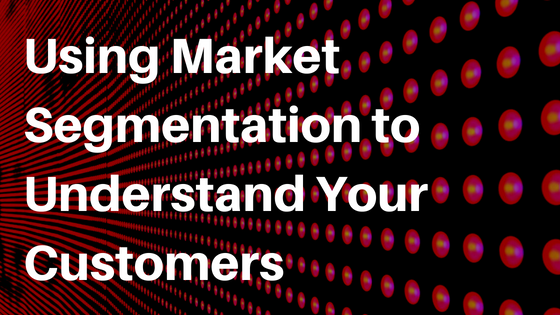 A competitive analysis is key because it reminds business decision makers that consumers often have many options in the marketplace and enables companies to assess their strengths and weaknesses relative to the competition. When you sign up for any type of AYTM account (from ECO to PRIME) and open your Dashboard, at the top of the “Drafts” section you’ll see a collapsible purple-colored folder entitled “AYTM SURVEY TEMPLATES LIBRARY”. When you click on that folder, 10 survey templates will appear. Our templates are your plug-and-play solution for testing logos, ads, product concepts, and more. 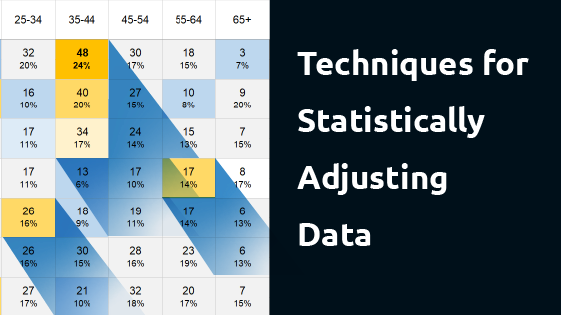 No more guesswork or hunting down survey examples online – our team of researchers crafted these templates, and you can customize them for your needs. You don’t have to worry about accidentally deleting the folder or any of the templates within it because they’ll always be there for your use! To learn more about a template, click on the gear icon to the right of it. To start using a template, simply click on the clone/edit button to clone the survey to your account and begin editing. 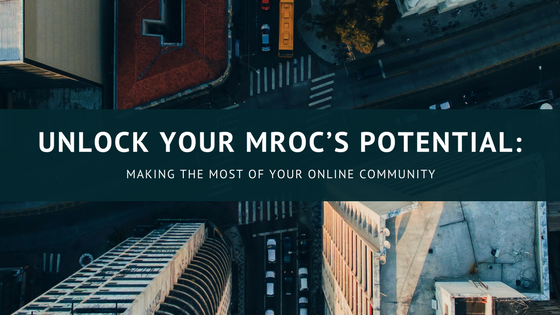 Whether you’re just getting started or have been utilizing them for years, market research online communities (MROCs) are a modern, hybrid approach to collecting both qualitative and quantitative data in a cost-efficient way by engaging with a community of respondents in a private forum that is usually invite-only. Online communities can last anywhere from one project spanning a few weeks to functioning as a semi-permanent source of respondents and information. Social media, remote working, flex hours, smart phones, tablets – technology enables people to be connected online 24/7 and contacted more quickly and easily than ever. Many generations of respondents you’ll be interested in talking to over the next several years have grown up with the internet and may find discussing product usage or brand preferences more natural on a MROC app than in a contrived focus group setting – not to mention, much more convenient. While there are many advantages of using online communities, to ensure you’re gathering the most useful and insightful data from your target market, be sure to follow these tips for a successful project. Imagine you’re the product manager for a line of athleisure wear. You’re hoping to launch your newest product line at a major department store to round out the brand’s total offering, increase sales, and grow your brand’s floor and shelf presence. Unfortunately, the sportswear department’s buyer isn’t convinced this new line is needed, fearing it will cannibalize sales from your brand’s current assortment. 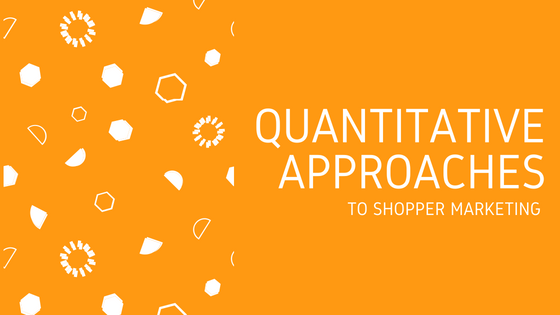 To support your theory that the new line will yield incremental sales, you suggest conducting an in-store test by launching the new product line at a handful of stores representative of the total market and comparing sales and basket data pre- and post- launch. The sportswear buyer agrees to a 5 week in-store test, and you’re eager for the opportunity to win the additional business. 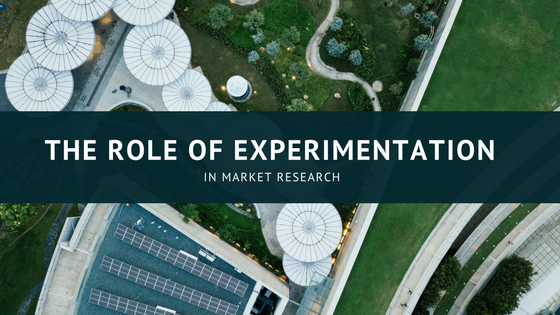 Now, it’s time to start carefully planning for this in-field experimental research and learn if your hypothesis (the new line will create incremental sales) can be inferred based on the test market findings. 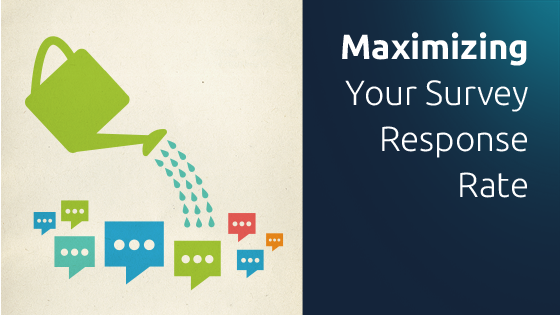 Your carefully constructed survey is out of field, and you’ve completed your data analysis. 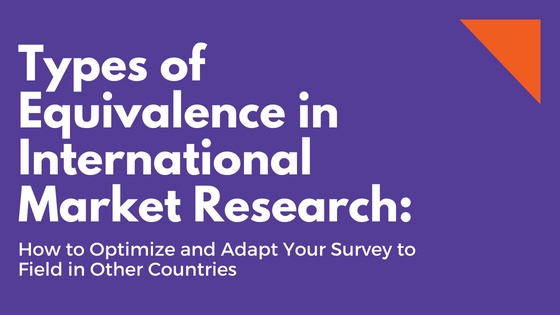 The last step in completing your market research project is to prepare the report. 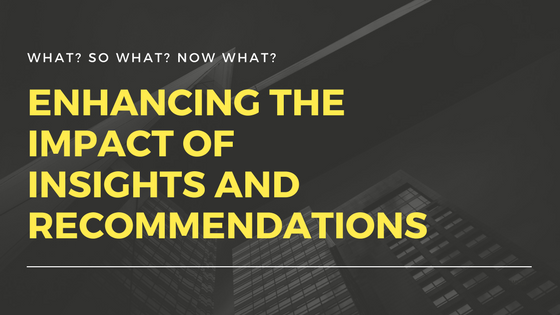 Your report can be written and/or oral and should detail the research process, results, and recommendations or conclusions tailored to a specific audience. This may mean developing several reports that highlight the information most important to each invested stakeholder group. Deciding how to word your survey questions may seem like one of the easier tasks of survey writing, but it is actually one of the most difficult and critical tasks. 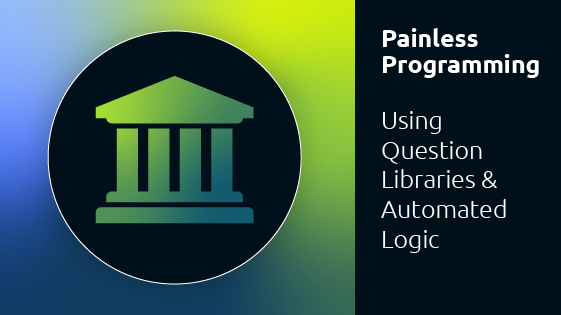 Poorly worded questions can result in bad data: respondents may refuse to answer the question entirely or misinterpret what the question is asking, and as a result, answer incorrectly. 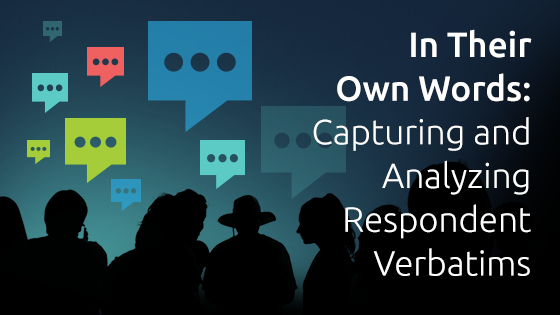 These lead to response errors and can make data analysis more challenging. 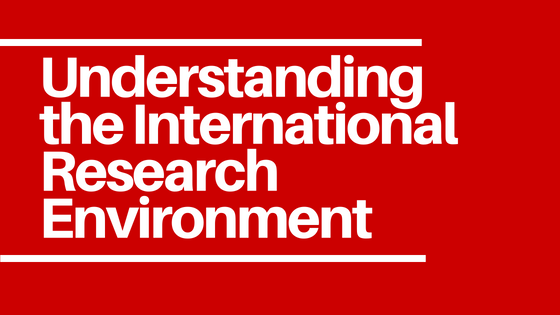 It is key that both the researcher and respondent interpret the questions identically, otherwise you wind up with biased data. Consider the following six tips when writing your survey questions to help optimize wording and, ultimately, obtain more accurate data. want respondents to compare at the same time. The major advantage of comparative scales for you as a researcher is that small differences between your test stimuli can be detected. From a respondent perspective, comparative scales are easily understood. 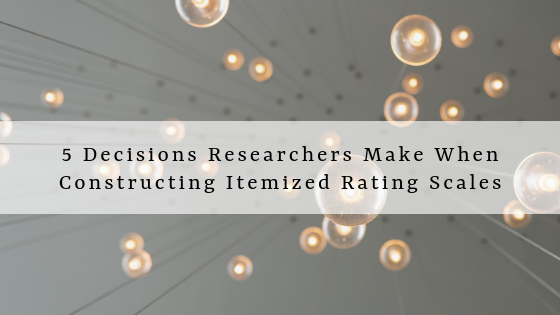 Respondents are shown the stimuli simultaneously, allowing them to compare the objects starting from the same reference points, which helps reduce carry over effects (such as order bias) from one judgement/response to another. As respondents compare the objects, they are forced to make a choice between them. The resulting data has only ordinal (rank order) properties. 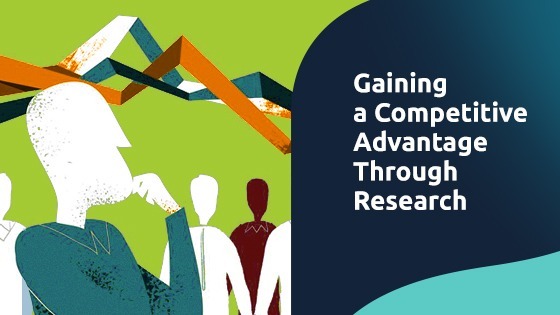 It may be helpful to first brush up on the Fundamentals of Market Research Scaling Techniques to ensure you have a fresh understanding of the types of scales used in Market Research. 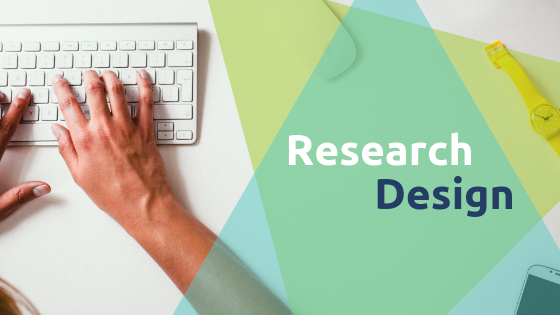 You’ve planned your research design and identified the type(s) of information you want to gather. Now you’re ready for the next step in developing your research survey: deciding which measurement and scaling techniques you want to use to collect your data.